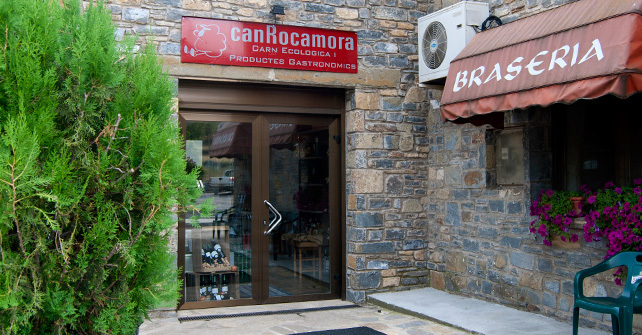 In Can Rocamora you also find a food corner in which you can acquire all kinds of artisan food products, specialized in organic meat production from animals fed outdoor, exclusively with natural grassland forages without chemicals, drugs or genetically modified. Organic production promotes consumer welfare and is environmentally friendly. 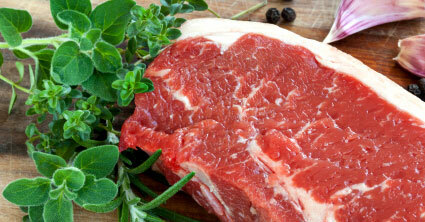 This meat has certification Catalan Council of Ecological Agricultural Producció (CCPA). 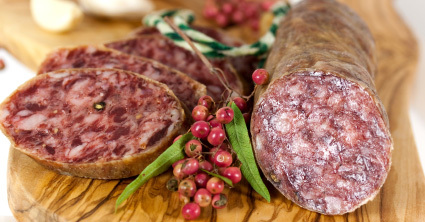 Can Rocamora are sheep farmers, with our own production of lamb that graze in natural meadows of the region. 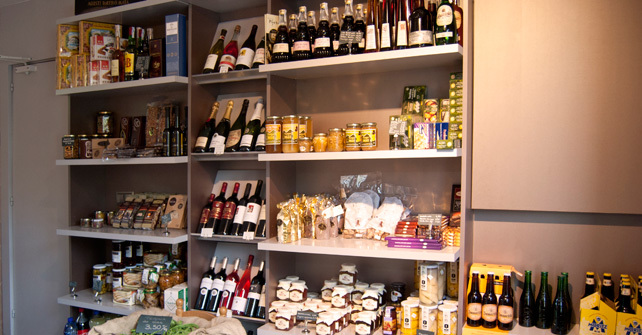 In our small hotel you will find a selection of pates, cheeses, honey, sausages, ham, jam, nuts, fresh seasonal vegetables, organic meat, wines, oil, yogurt … in short, a selection of food products in which you will discover little treasures to please you..